Our latest innovation in walk around covert video is here! This new DVR will fit in any environment. 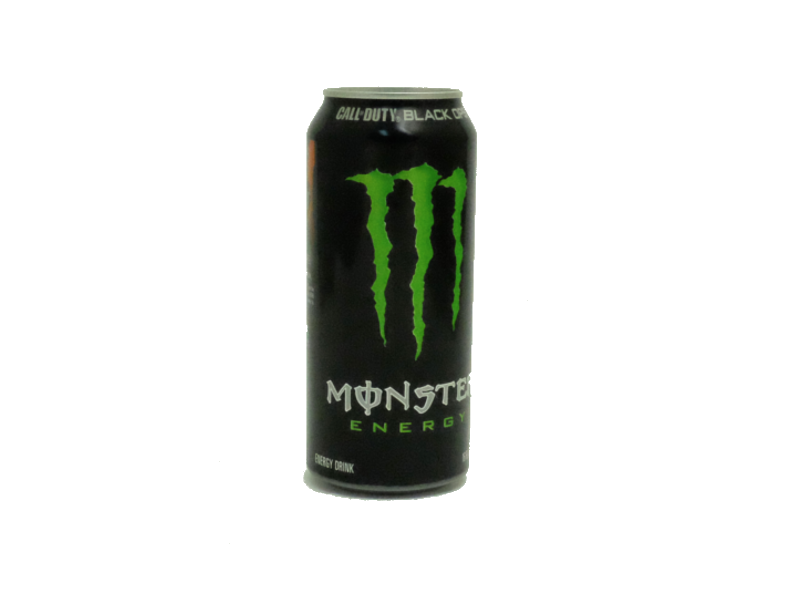 3D print technology has allowed us to imbed a 1080p high-resolution DVR and camera into the Monster can disguise. The simple remote control allows you to start/stop video recording or still shots at a push of a button. The AV output allows for easy set up and configuration through a TV or monitor. The DVR insert adds weight so the DVR feels like an unopened can. The Monster can comes with a monster battery for up to 40 hours of operation.